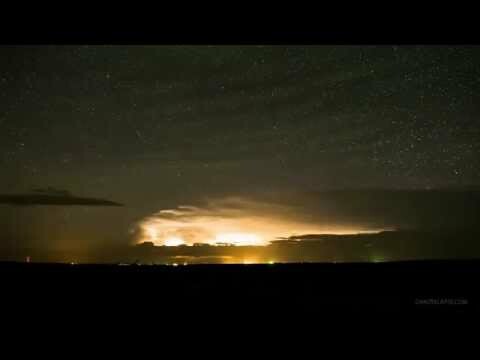 This short 1 minute time lapse clip from Randy Halverson is a pretty enough video to watch on its own merits. 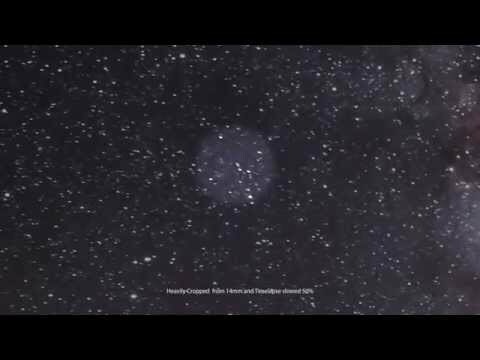 It’s even more captivating when you look closer and see that Randy managed to capture (by chance) 2 passing satellites in the frames of his film. The GSSAP and ANGELS satellites had launched on July 28th at 7:28 EDT and can be seen within the video above. 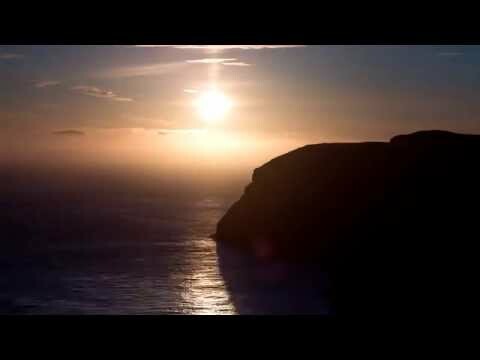 The background music is New World Dawn from volume 8 of my royalty free music collection Deep Space Ambient. I know people don’t always have the budget to spend much on licensing music for videos but unfortunately I can’t afford to give my music away for free. I don’t feel I ask a huge amount but I do ask that you don’t use my music without paying. Unfortunately over the past few weeks I’ve once again found more and more people using my music in their YouTube videos without paying, asking or even looking at my basic terms. I can’t really make it any more clearer than I do but if in doubt you can always ask. I’m at the stage now where I feel I’ve made it clear enough here on my website and in my YouTube videos that if you want to use my music in your own videos, it requires payment (either for a single use license or for repeat use with my royalty free music collections). So after I’ve double checked any instances where my music genuinely hasn’t been licensed legally (and I always make sure it’s a genuine situation), I simply submit a copyright complaint to YouTube and move on. I don’t have the time or karmic/physical energy to manually negotiate every single unauthorised use (there’s hundreds). In both recent instances, YouTube chose to simply terminate the accounts of the uploaders which left them with their accounts closed and all their videos, comments and play-counts (some in the millions) gone. It’s unfortunate if you’ve lost your work but that’s how the process goes and when you’re using other people’s work without permission, you should be aware of the consequences. In both cases the uploaders (who admitted not licensing my music or even asking permission) emailed me afterwards and basically said, “Thanks to you my account is now closed and I can no longer earn from my videos”. As much as I’d like to be sympathetic, I’m tired of being blamed when I’m not the one doing anything wrong. It’s not my fault if you only saw the word “free” in “royalty free” and just assumed you could go ahead and use my music without even acknowledging a few basic terms that I always explain in plain English; that’s like putting your fingers in your ears and hearing only what you want to hear. In both these cases, the uploaders had completely ignored my terms about paying for licensing and just ripped the music from my promo videos – if that’s the only way you’re able to get hold of the music files, it should probably give you some idea that I haven’t made the music publicly and freely available for a reason and you should check whether you’re allowed to do that (hint: you’re not). I’ve explained it before, but “Royalty Free Music” doesn’t mean “no charge”, in the same way that “Fat Free Yoghurt” obviously can’t be eaten in the store without paying for it. Just send me a quick email if you’re unsure about anything and I’ll happily clarify it (unless it’s about yoghurt). If you rely on YouTube revenue for your income and you’re earning money using other people’s content, you really need to be aware of the basic conditions and whether your videos are even eligible for revenue, so please don’t complain to me if I file a copyright dispute for use without permission. I’m not out to be overly protective or make anyone’s life difficult. But when I spend hours, days and weeks writing music, learning production techniques, recording performances, building complex layers of sound, mixing and mastering, (not to mention all the money I spend on buying instruments, hardware, software, sequencers, sample libraries, artwork, web hosting etc.) I’m not earning a penny. It’s only when the music is finished and put out there that I might be lucky enough to find a few genuine customers who like the music enough to pay so that I can even start to recoup all the time, money and effort that’s gone into creating these tracks. 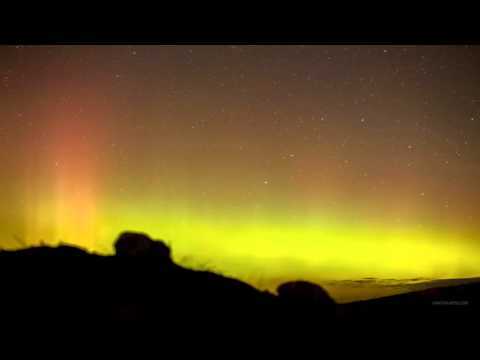 Here’s a new short but hypnotic time lapse video clip from photographer Randy Halverson at Dakotalapse featuring a brief extract from my atmospheric royalty free ambient space music collection. Hear more of my work in Randy’s previous videos here. Nice video from photographer and filmmaker Lukas Spieker taking a walk through Bern in Switzerland and shot using the 120 fps slow motion feature of the iPhone 5S. It’s a really nice moody and atmospheric short film and is accompanied by my music track Secret City. 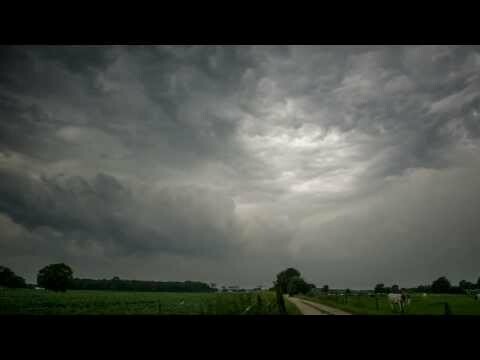 Here’s a really nice new moody time lapse short film from Martien Janssen featuring lots of atmospheric cloud shots and weather, all shot in The Netherlands. The accompanying music is my track The Waiting from volume 1 of my royalty free music collections. Martien is a talented freelance photographer and graphic designer from Utrecht in The Netherlands. Here’s a new short film from filmmaker and photographer Eric Uys which features some of my atmospheric royalty free piano music in the soundtrack. Filmed in one location with one actor in under 5 hours, Eric’s short film Vision is a dark and eerie piece based on the idea of a girl who gets a recurring dream in a dream warning of something ominous.